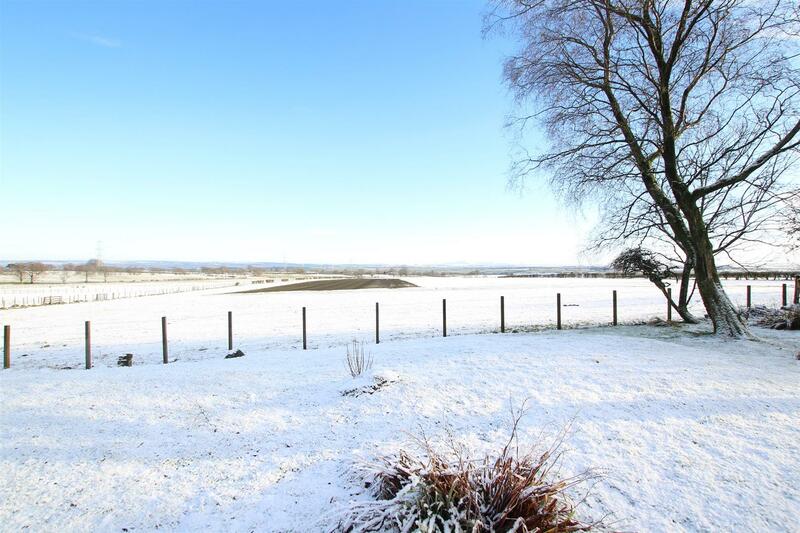 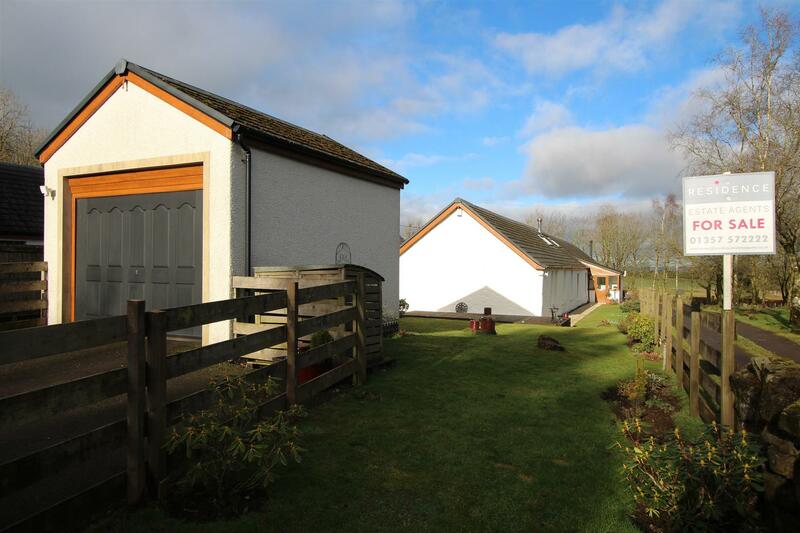 This wonderful and simply stunning, 3 bedroomed traditional cottage enjoys a fantastic setting within the periphery of Glassford and enjoys open views over neighbouring countryside and towards Tinto. 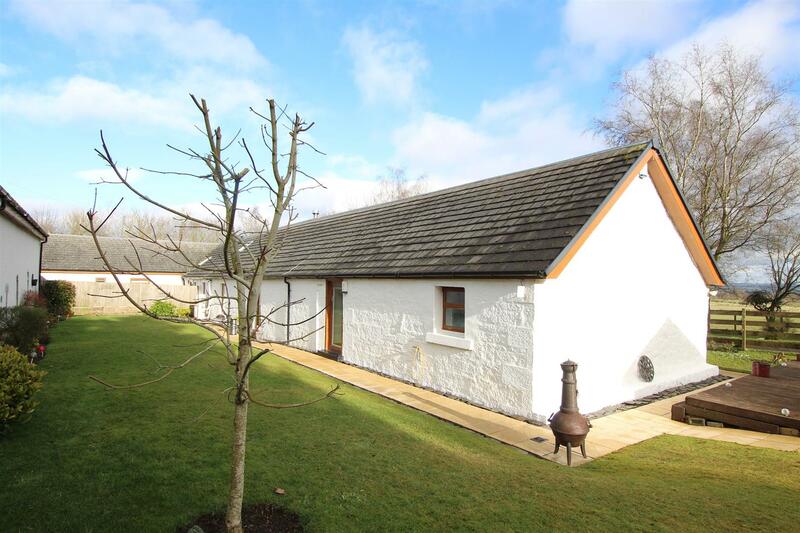 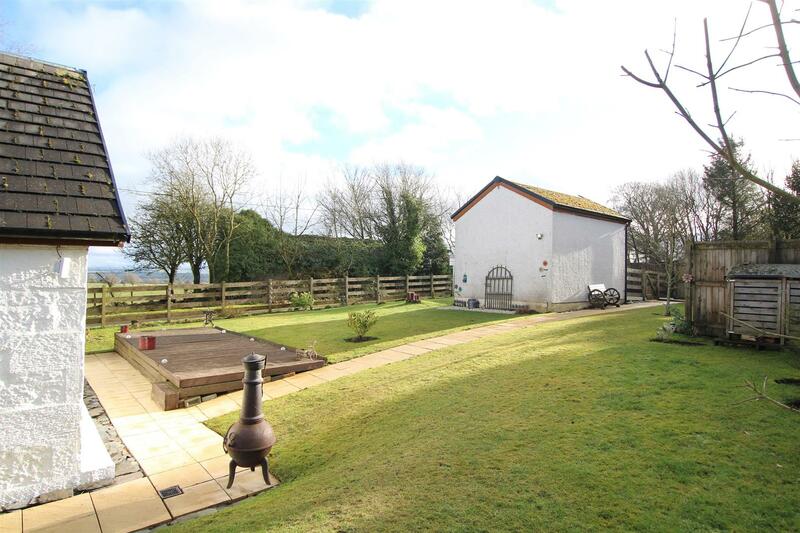 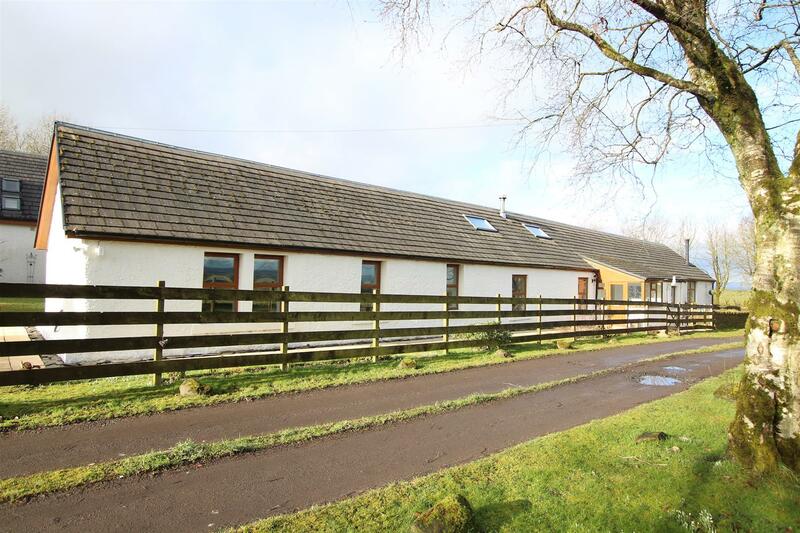 The property is a perfect home for a family looking for a semi-rural life style although being located only a short drive away from the neighbouring towns of both Strathaven and Hamilton. 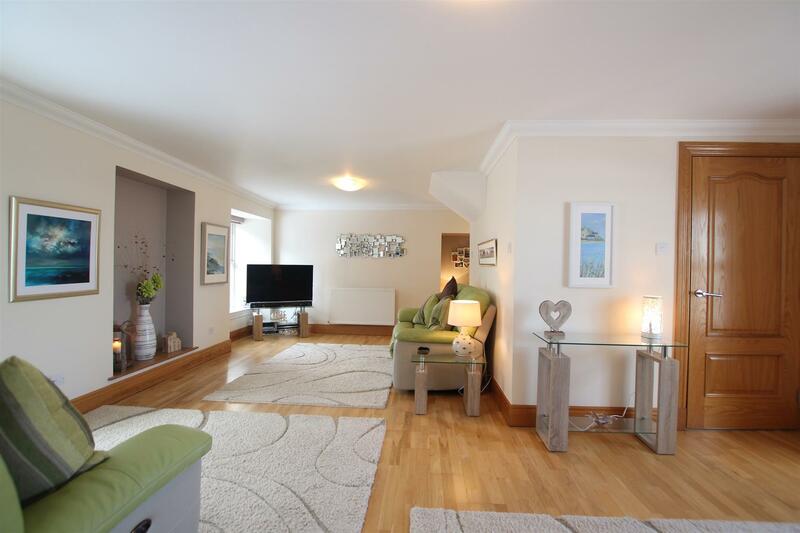 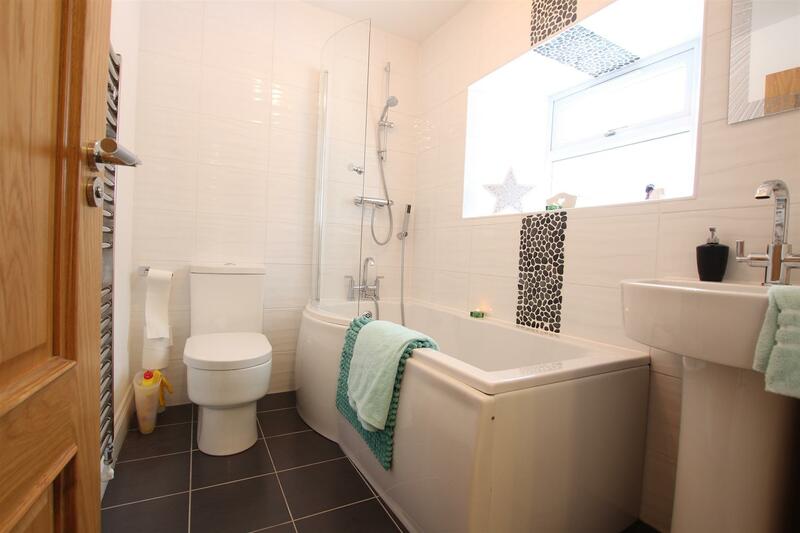 Internally the home has been finished to an exceptionally high standard throughout with fresh, neutral décor, stylish lighting which is all enhanced by way of quality floor coverings. 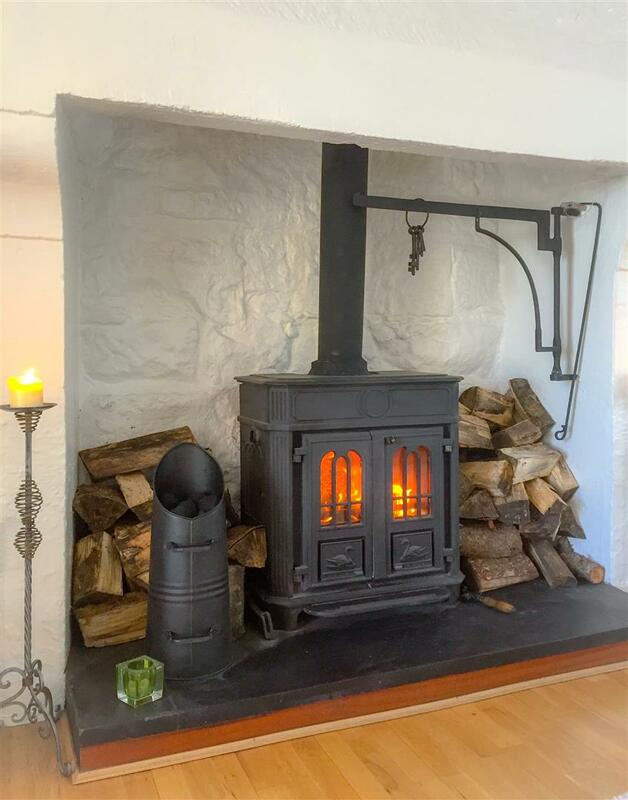 One of the outstanding features of the home is the focal point log burning stove, set against the striking, original stone fire place. 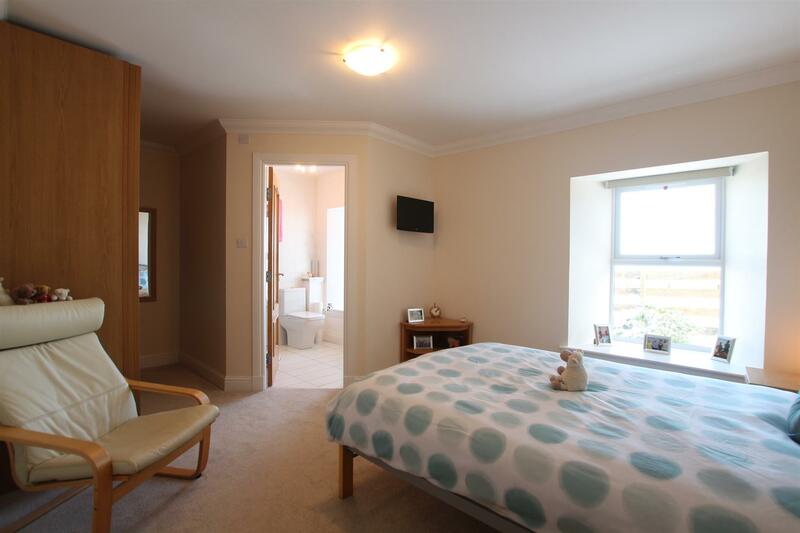 The accommodation is spacious, versatile and formed over 2 levels. 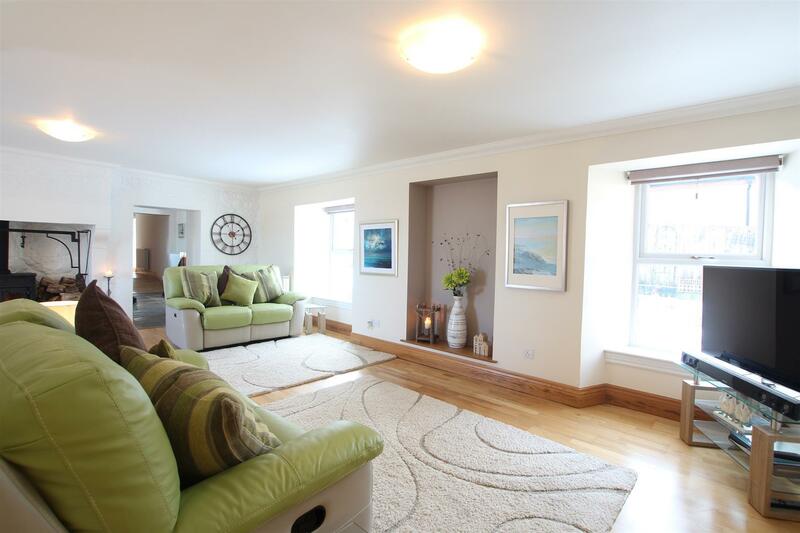 Only upon internal viewing can this fine family home be fully appreciated. 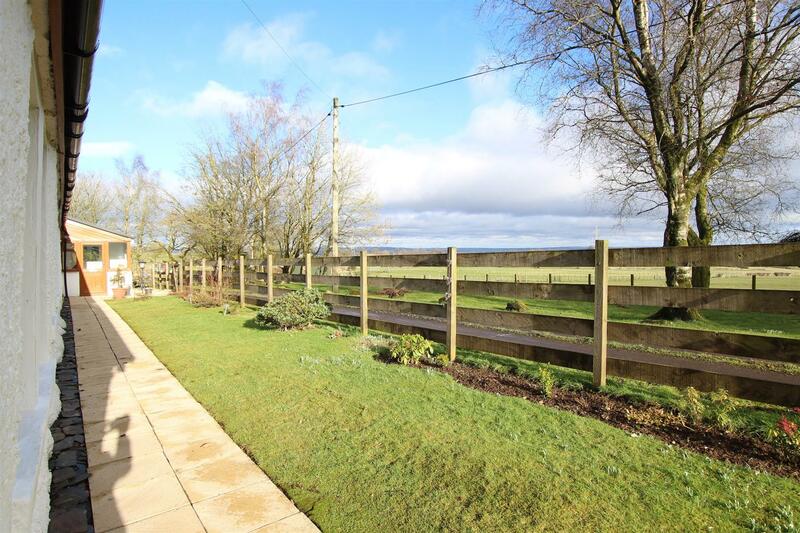 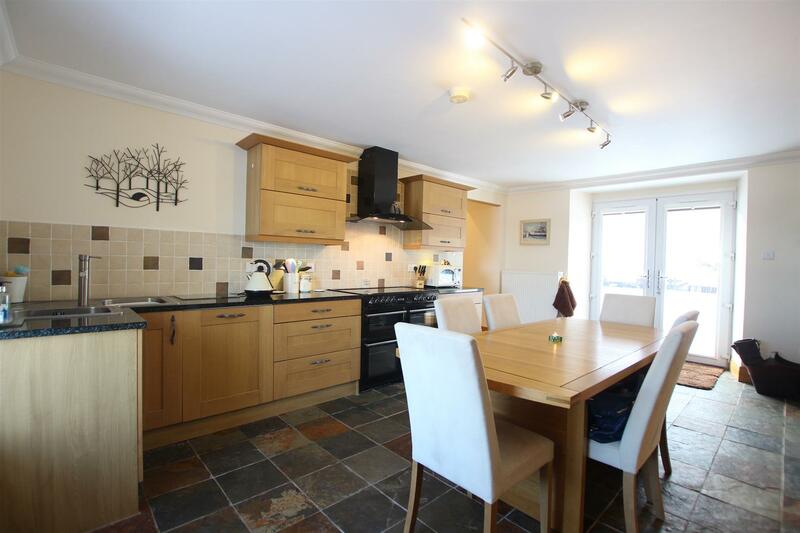 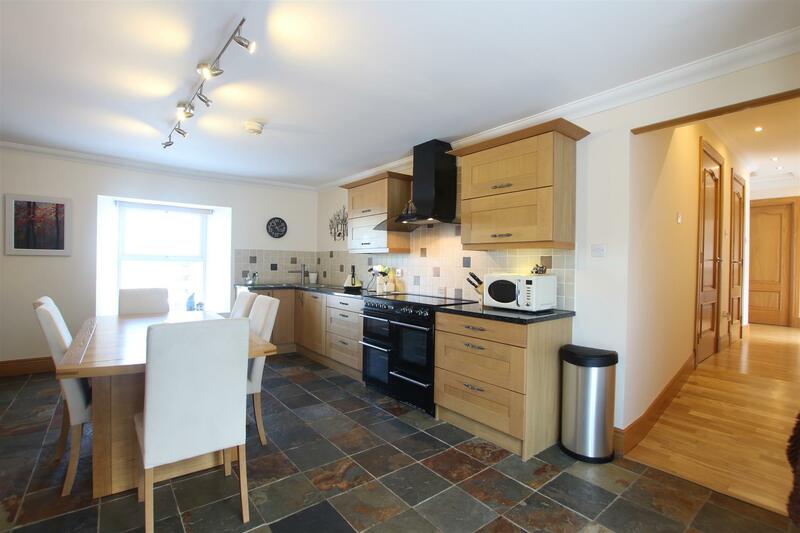 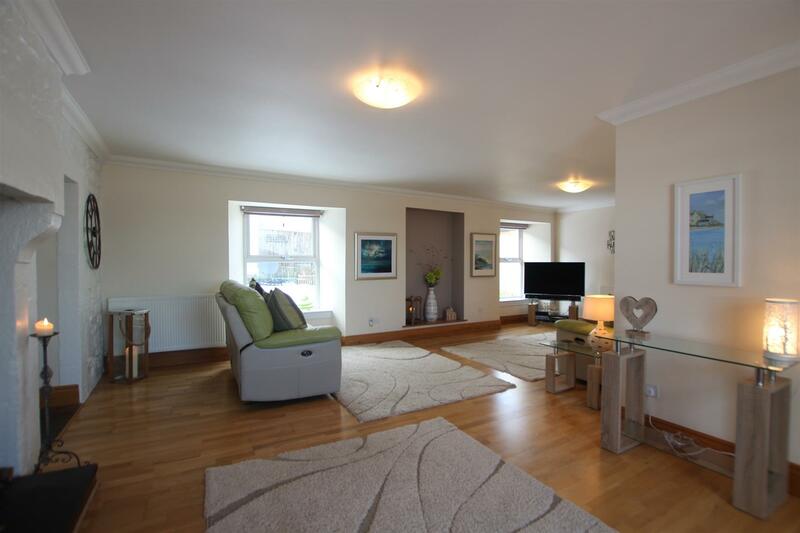 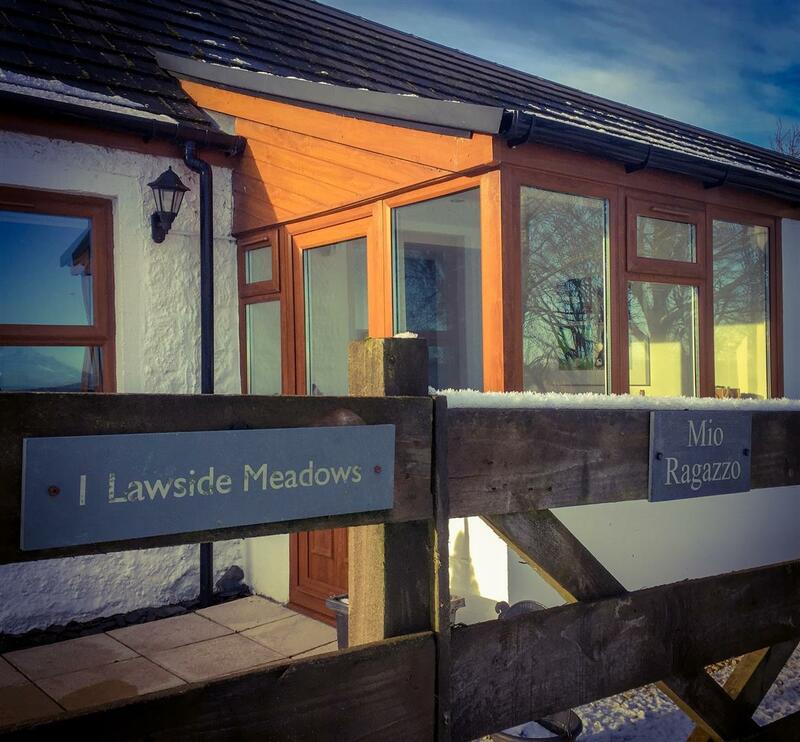 The accommodation in its entirety comprises; a welcoming and lovely porch that enjoys open views towards Tinto Hill. 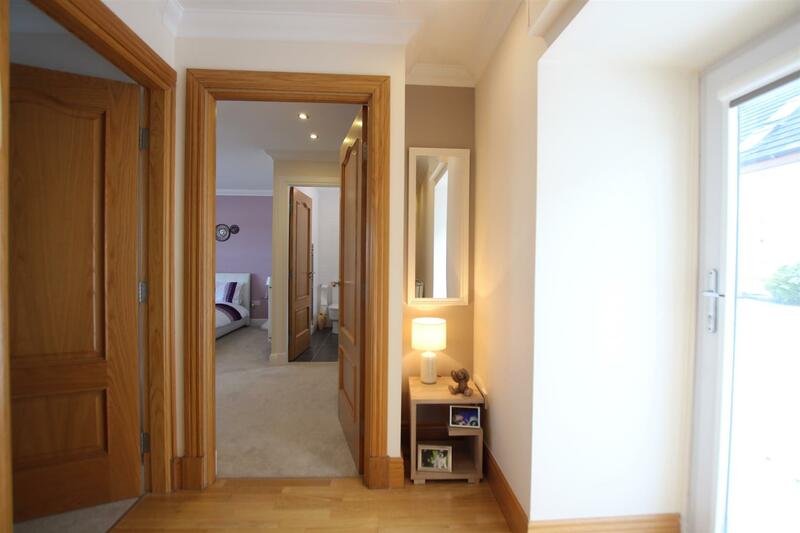 Hallway with staircase leading to the upper floor. 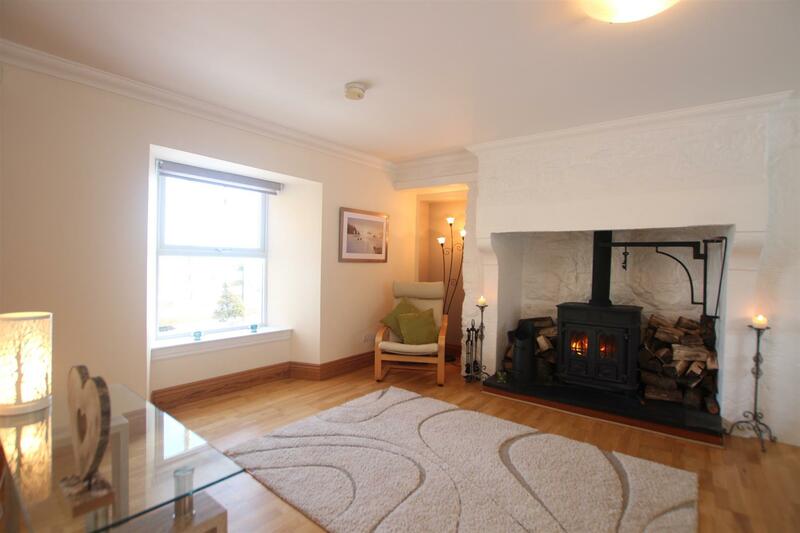 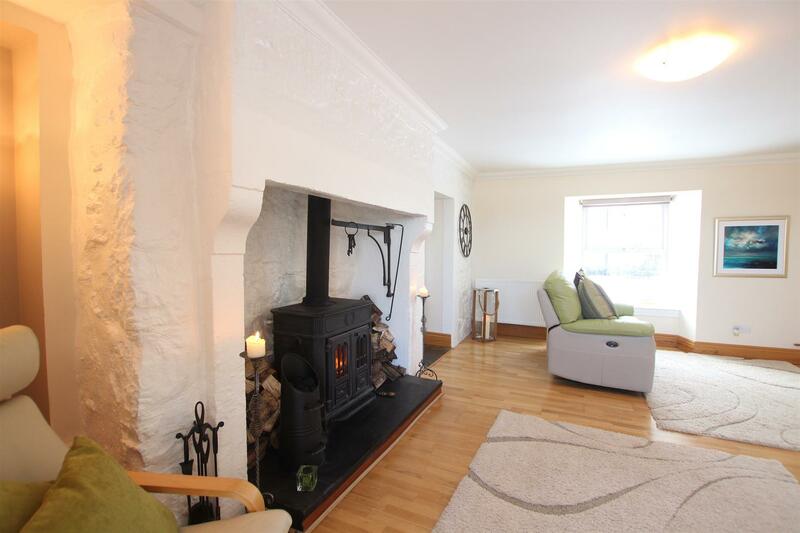 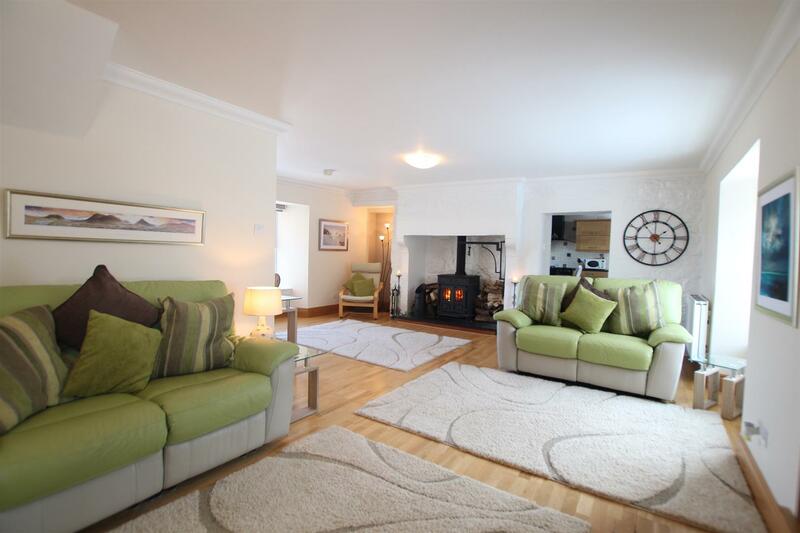 A generous proportioned formal living room with aspects over the rear gardens and focal point log burner and fireplace. 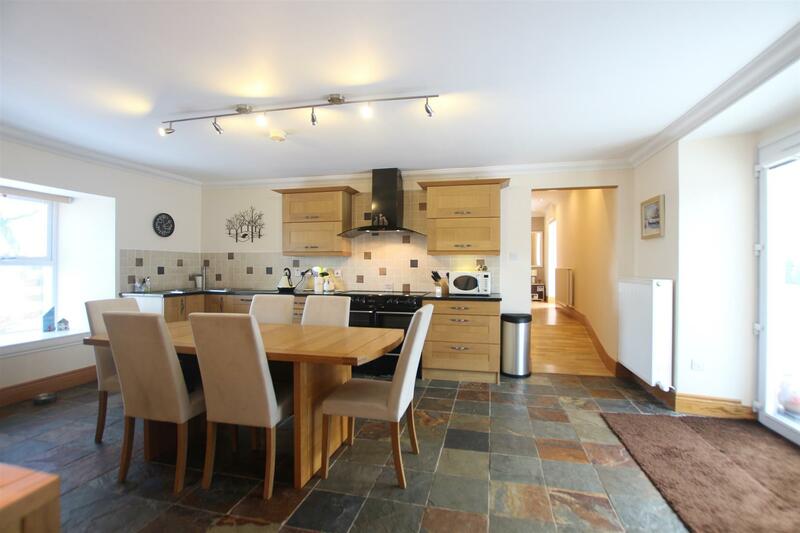 The heart of the home is the large dining size kitchen with French doors opening out to the gardens at the rear. 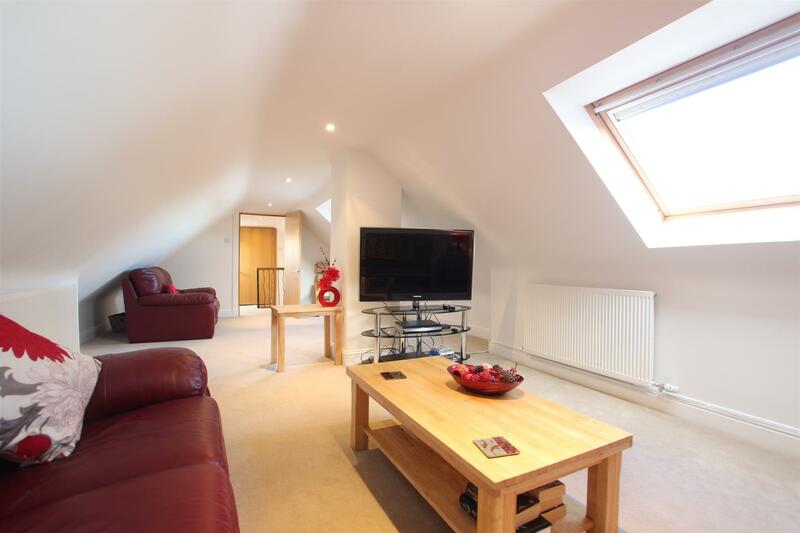 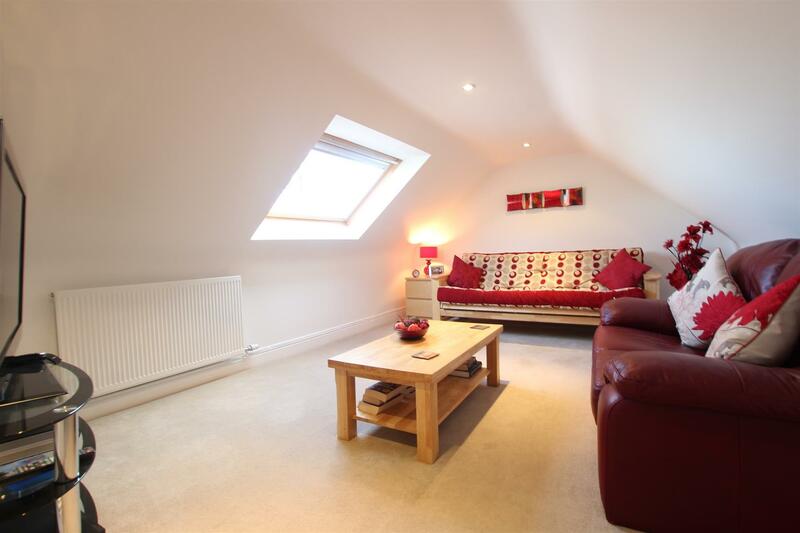 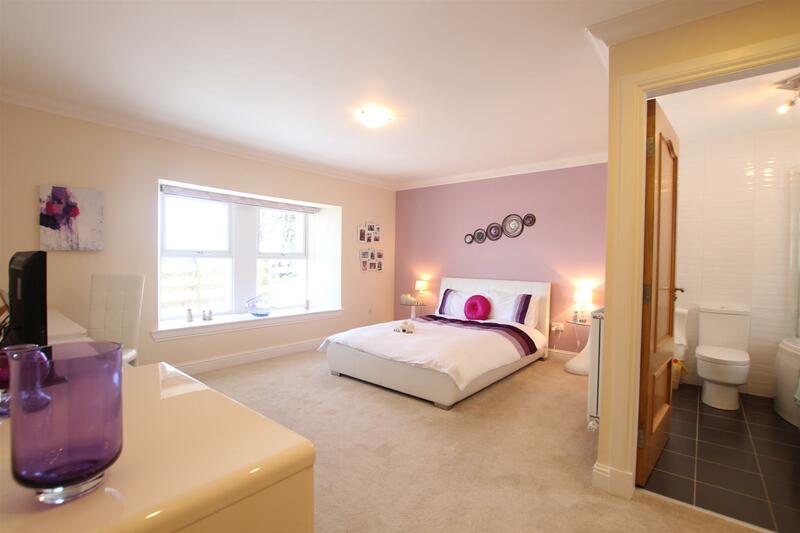 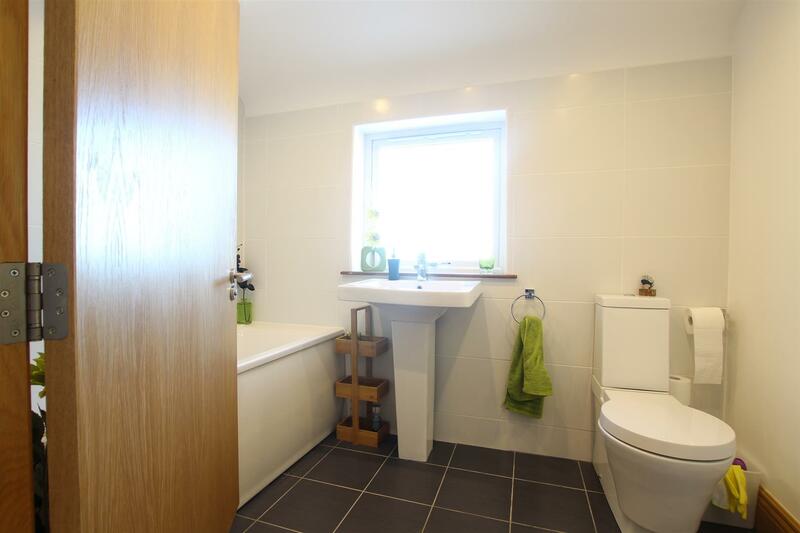 A secondary hallway with sizable storage offers access to 2 downstairs double bedrooms, both of which have fitted wardrobes and their own en-suite shower room and bathroom. 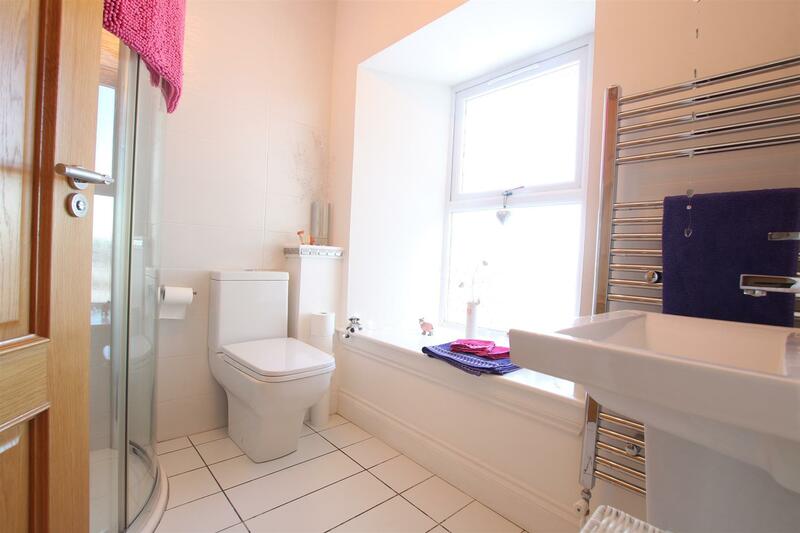 A separate family bathroom completes the accommodation on the ground floor level. 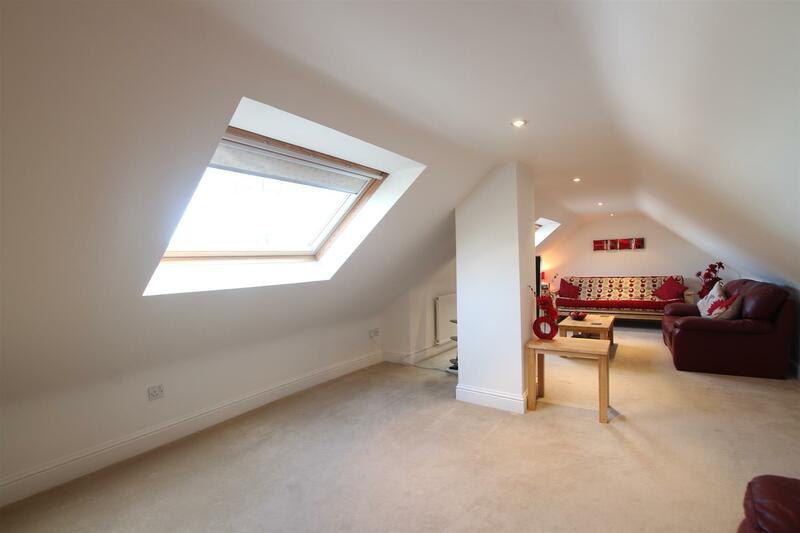 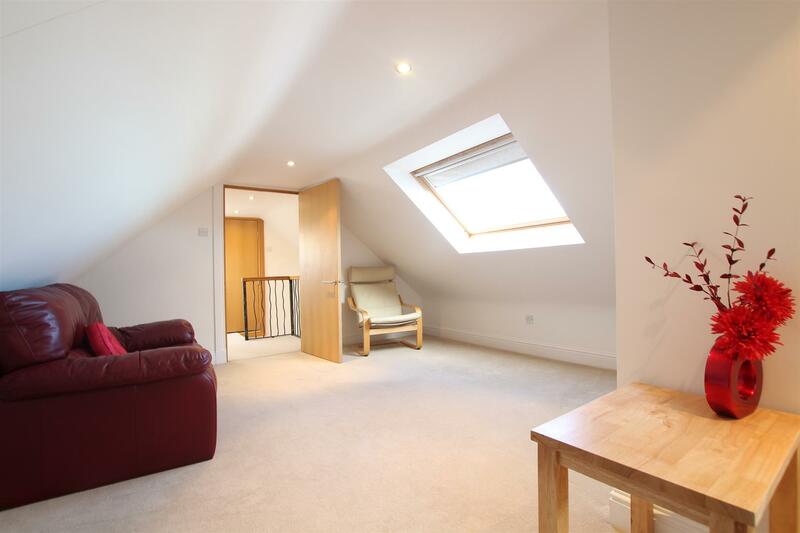 An upper landing with velux window and store cupboard provides access to a 29’0 ft long 3rd bedroom with ample space to incorporate its own lounge/sitting area. 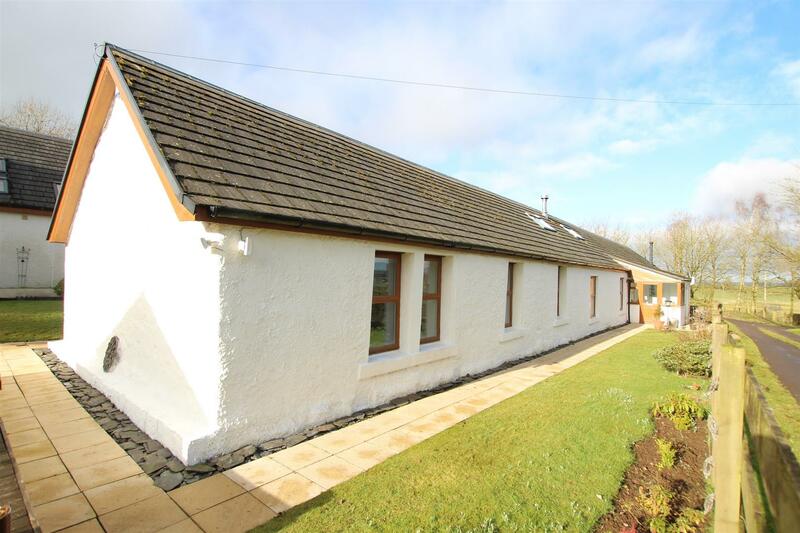 The exterior of the property features security lighting and is set within well maintained garden grounds with lawns, decking and pathways that are all bounded by way of a ranch style fencing. 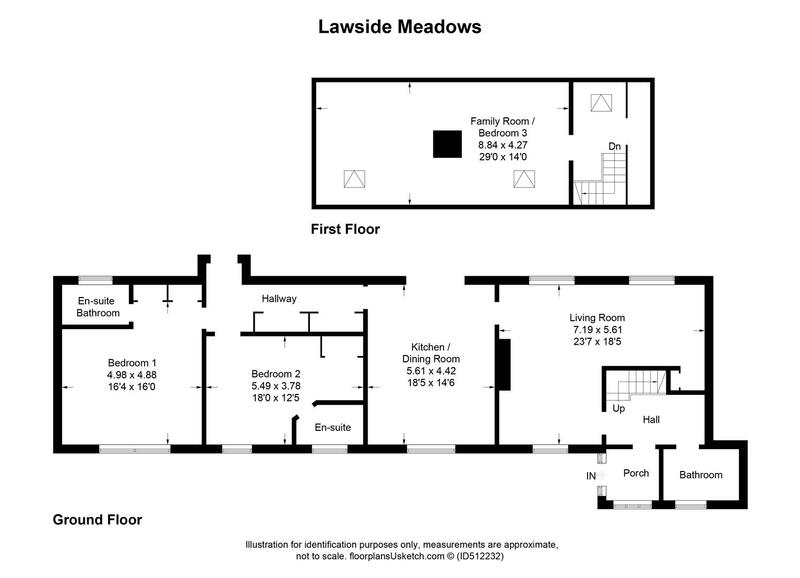 There is also an area of land to the front of the home. 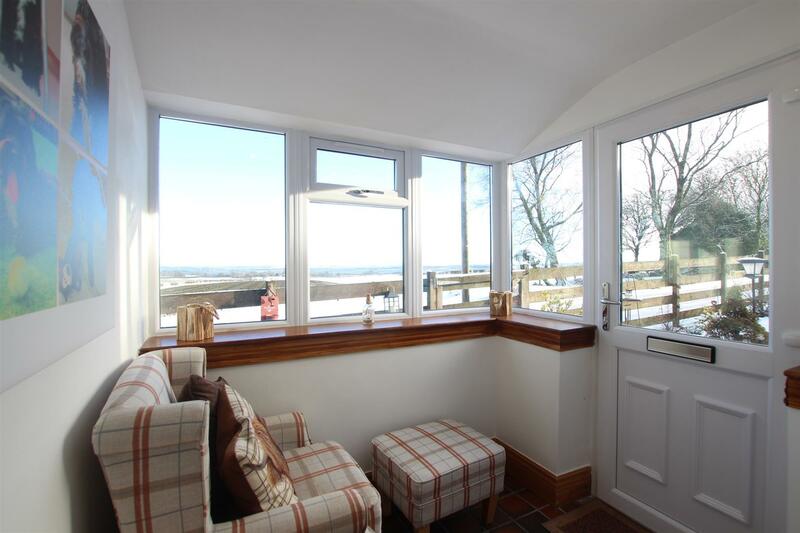 The single garage features an electric operated door.